Cotton-blend French terry adds unparalleled softness to slim, tapered jogger pants that reflect Anthony Melillo's casual-luxe aesthetic. 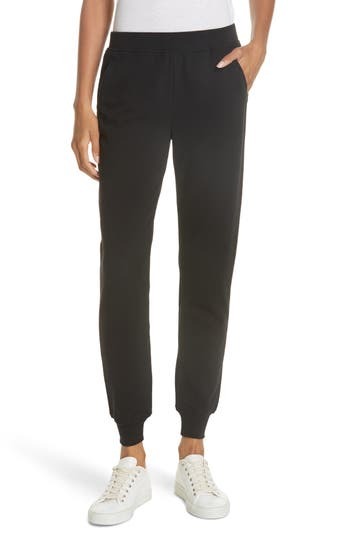 Style Name: Atm Anthony Thomas Melillo Slim Sweatpants. Style Number: 5178058. Available in stores.